The foundation of European carton board production is based on continuously growing, well-managed forests as well as paperboard mills powered by bioenergy. 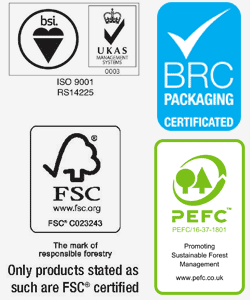 Boardlink’s recent investment is the first step to ensure our production process is as environmentally friendly as both our suppliers and our products. This significant long term investment in renewable energy saw the installation of biomass boilers to fuel our 32,500 square metre manufacturing facility based in Hawarden, North Wales. 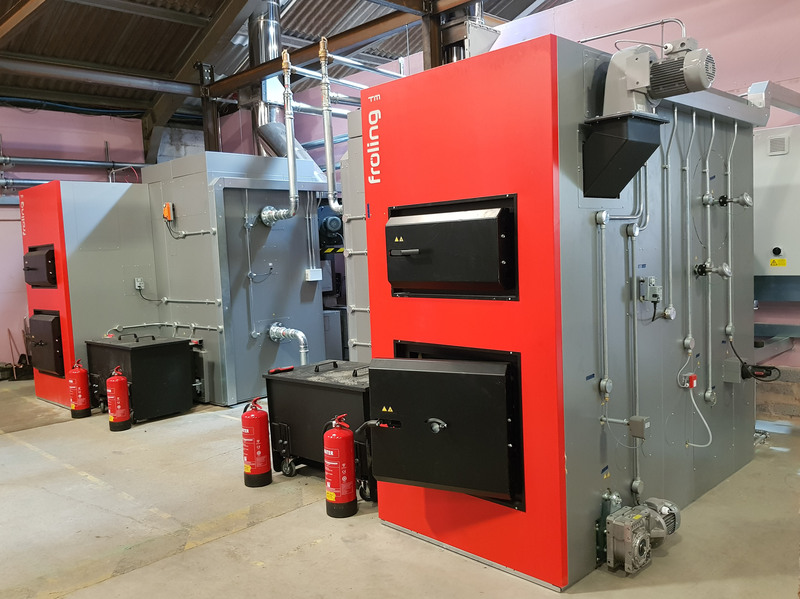 Replacing our existing oil dependent boilers, the investment of the two Fröling biomass boilers is Boardlink’s first step towards a five year plan to develop the manufacturing operation’s use of only sustainable and renewable energy. A bespoke energy plant room has been incorporated into the heart of the factory to house the boilers, which were installed and commissioned in September. Fueled by wood chips, the Fröling biomass boilers are 40% more energy efficient than the oil boilers we replaced, using a supply of CO2 neutral, naturally renewable raw materials. It was an ambitious and stretching project to deliver on time during our busiest period of manufacturing and we our very proud of our manufacturing and engineering teams ability to rise to this challenge.